One customer told us that it was the best jewellers they had seen outside of London, which we thought was a massive compliment. 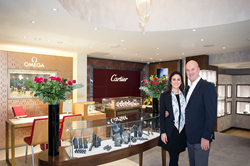 Prestigious Lancaster jewellery and watch retailers, Banks Lyon, are proud to have re-opened their doors after putting their store through a complete refurbishment. 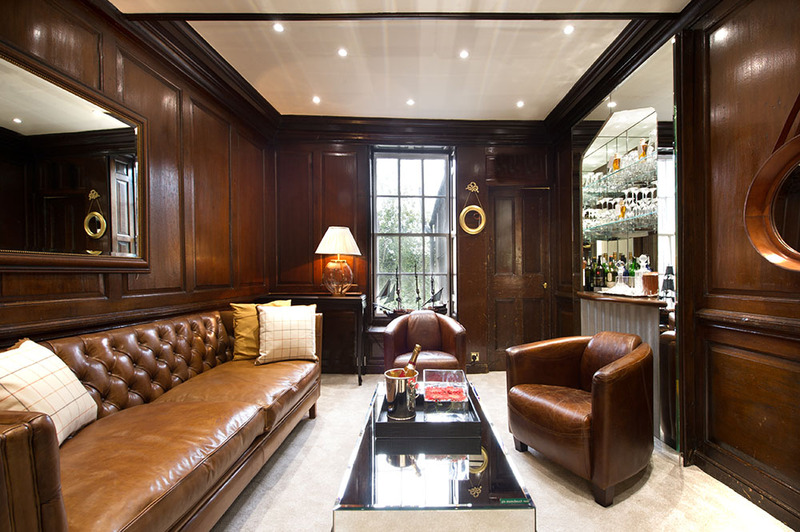 The bay windows have been extended to create a brighter interior, each luxury brand has its own boutique stand, and the store even boasts an elegant bar area. The family owned business has reported growing customer interest thanks to their new look and welcoming setting. 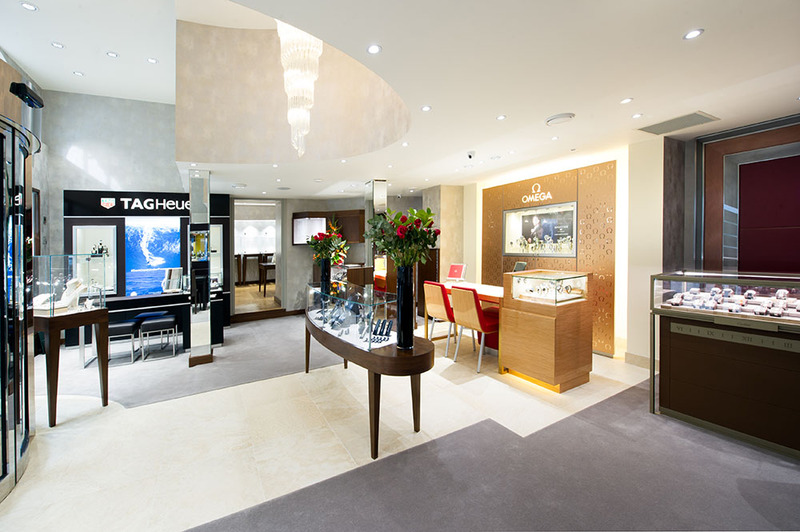 Clients walk into the shop through curved electronic doors, and are instantly greeted by plush carpets and different brand tables, such as Cartier and Omega. 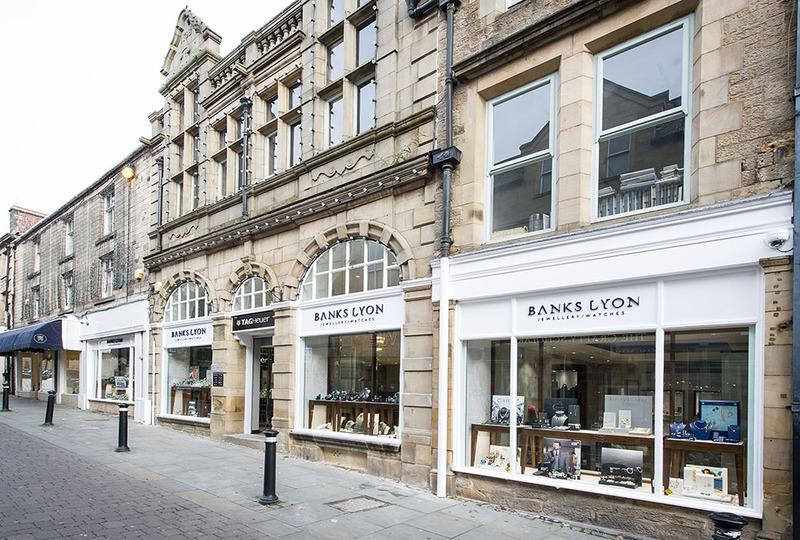 For more information about Banks Lyon Jewellers and the new layout of the store, visit their website at http://www.bankslyon.co.uk or call 01524 38 48 58 for more details.